Kitchen Cabinet Refinishing/Repainting offers a cost effective option to refacing and all new. If your doors and cabinet faces are in good condition and the design warrens repainting to a new solid colour (usually off white) than your cabinets are a candidate! The doors and drawers are taken to our industrial spray facility and top coated with furniture quality lacquer. The remaining elements in the home a then painted by hand to an exact match. Add new handles and soft close euro hinges and the transformation with be stunning!. 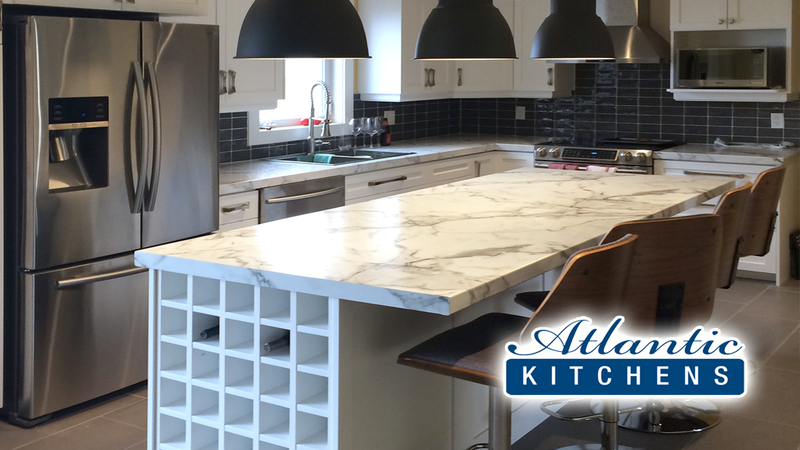 Painting or Refacing allows for an economical alternative to installing a new kitchen. 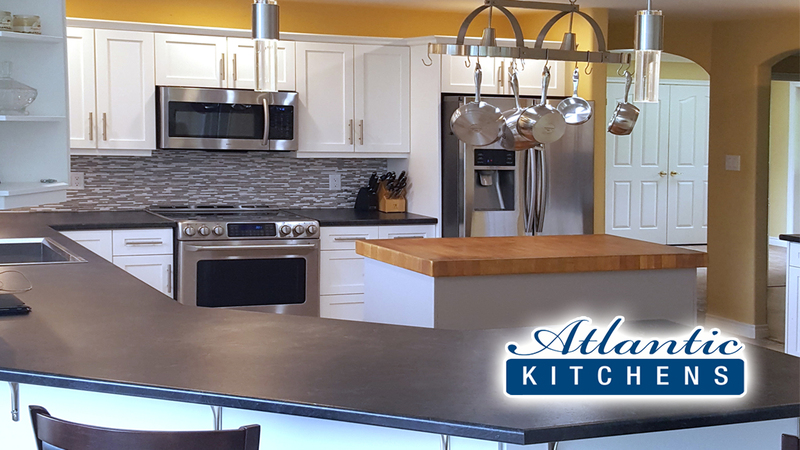 If the existing layout and function of your kitchen is acceptable to your lifestyle and daily activities, refacing can provide a refreshing solution to a tired kitchen usually less than 50% of the cost of a new kitchen. 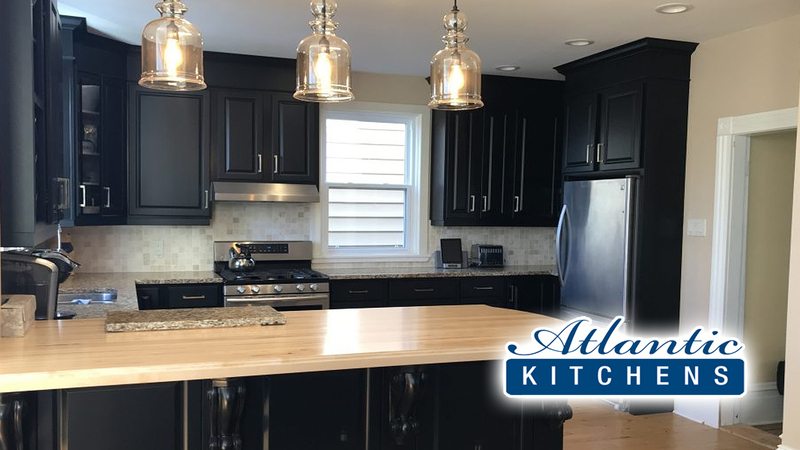 Painting or Refacing can result in a fabulous new look, without the mess and inconvenience of a tear out, renovation typically taking 4 – 6 days, the project is far less disruptive than the alternative of a new installation. 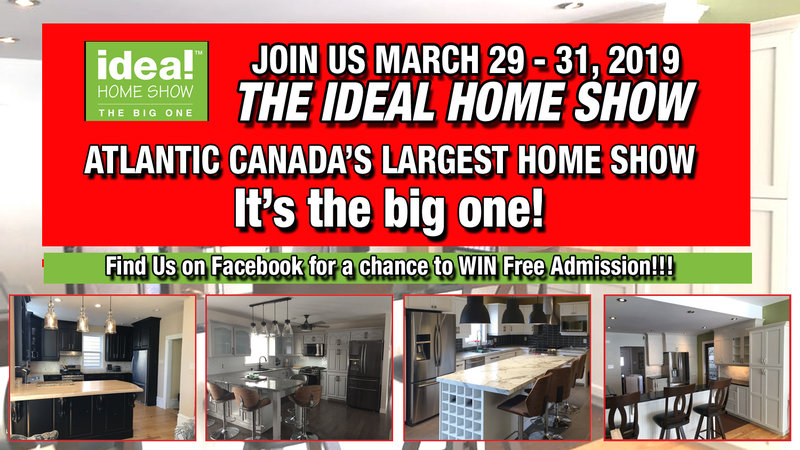 SEE YOU AT THE SPRING HOME SHOW!